Some day I will not be able to do this...today is not that day! Married, two kids Kirby 24 (Baylor University), Callie 27 (TCU University, Married and Runner). 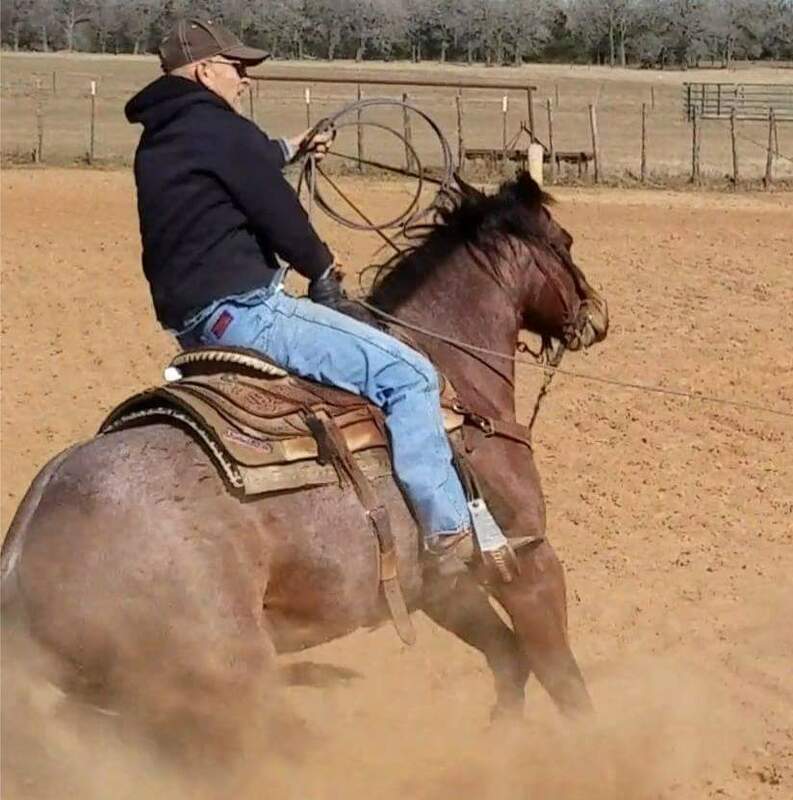 My main sport is Team Roping, I've been doing that all my life. I started runnin in the spring of 2010.